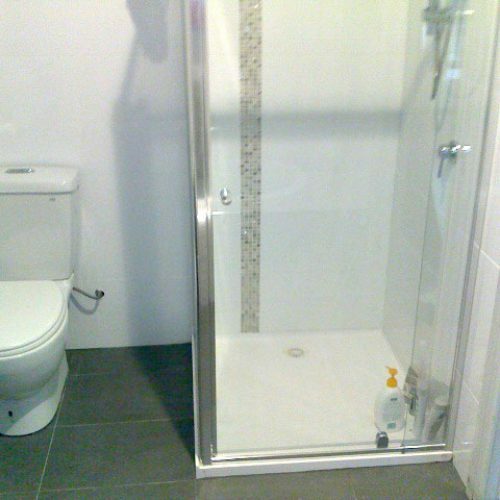 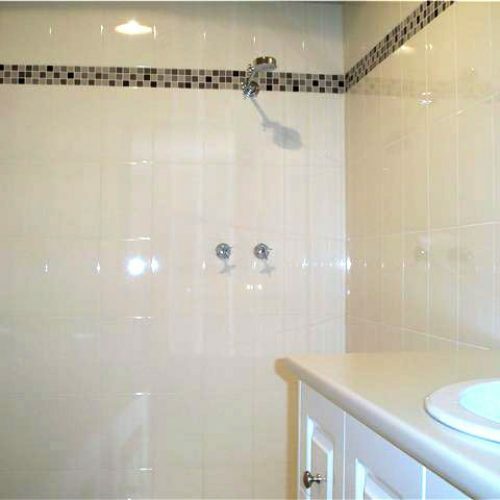 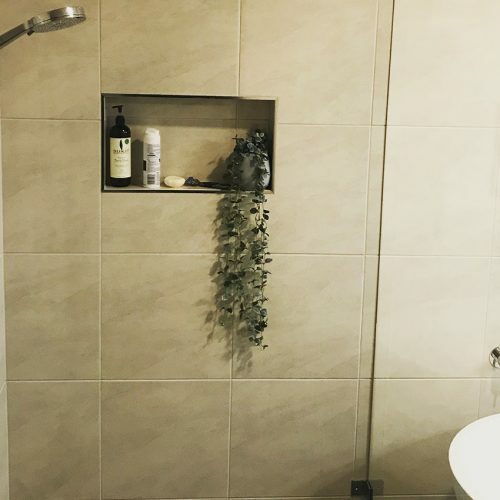 Not only do Renoworx complete all types of residential bathroom renovations in Melbourne, but we also specialise in commercial bathroom renovations. 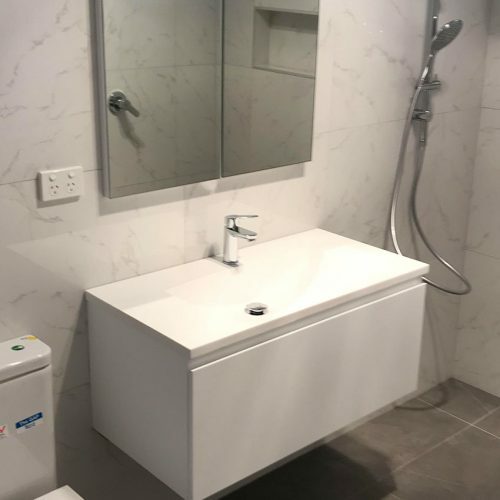 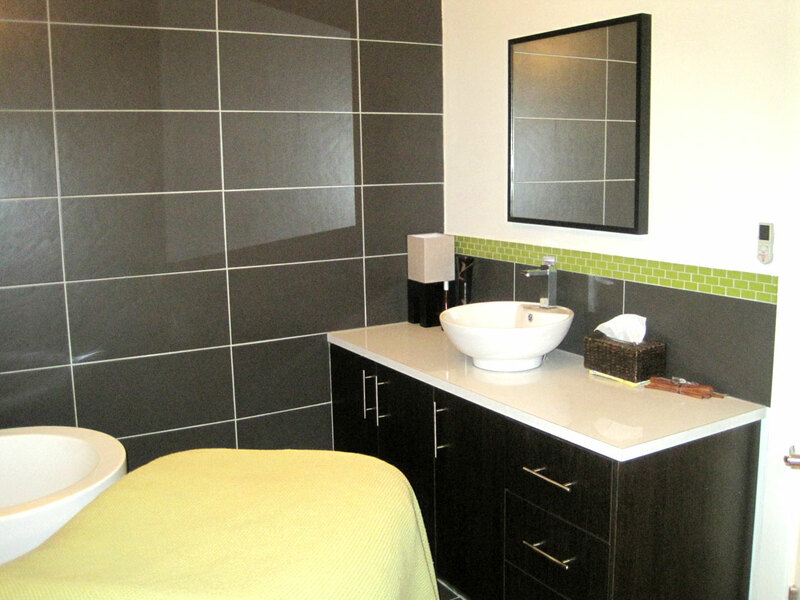 For this particular job, Renoworx were asked to completely gut out the old bathrooms at the Indera Day Spa in Newport Melbourne. 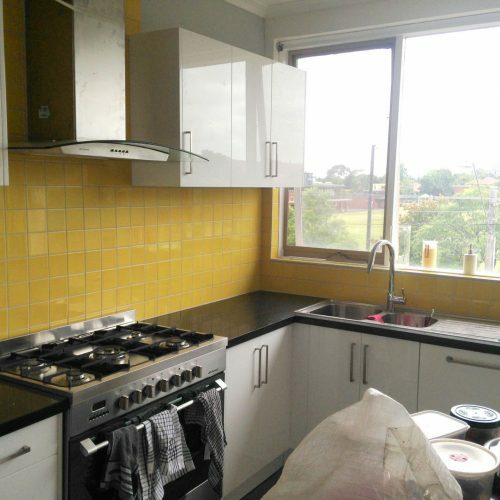 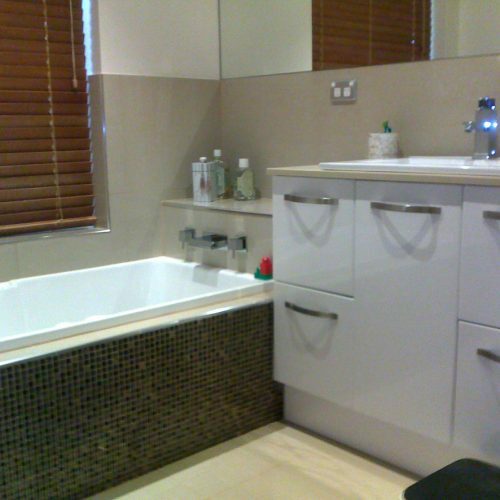 The job included 3 bathroom renovations and one kitchen renovation. 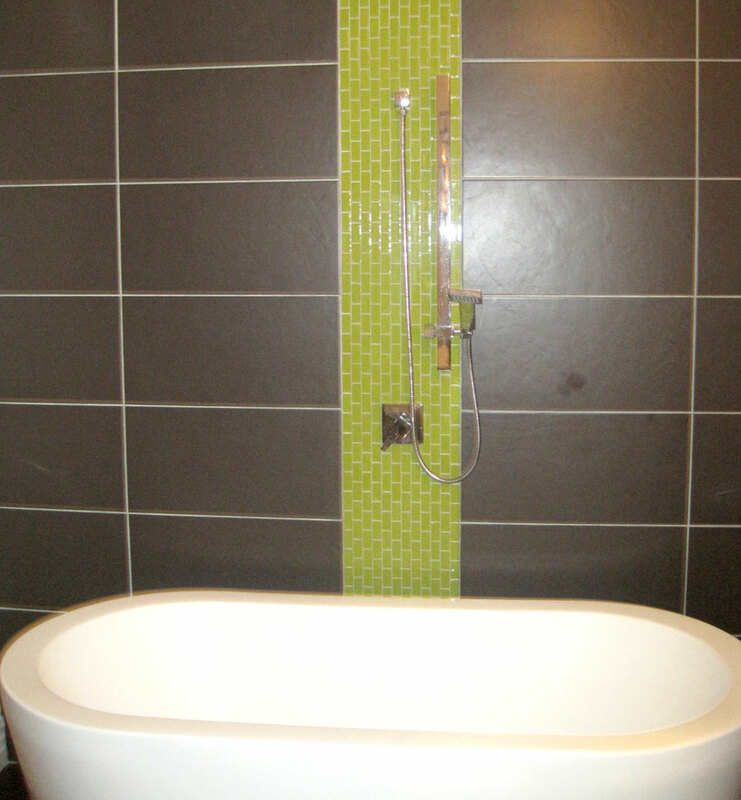 The brief was to complete a bathroom renovation with a modern look, using green as the highlight colour for the feature tiles.